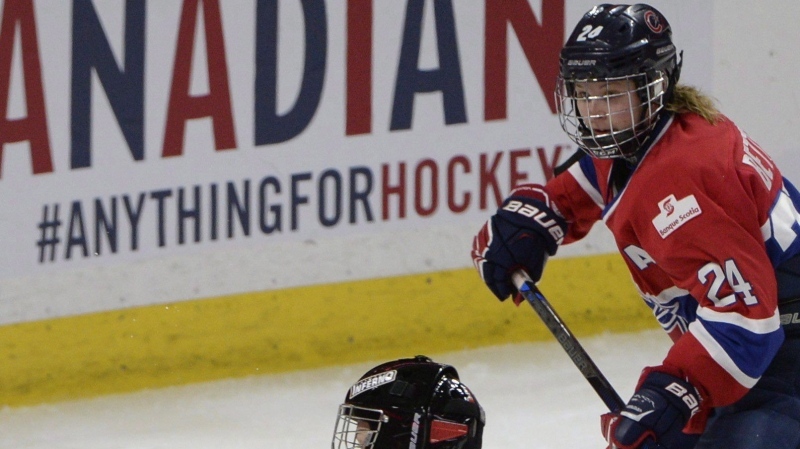 Ann-Sophie Bettez heard she was back on Hockey Canada's radar for possible selection to the national women's team. But at 31, Bettez felt that window had probably closed. Then came an email informing her she was chosen to suit up for Canada in a three-games series against the United States starting Tuesday in London, Ont.